God from the Machine. This is by no means the most powerful computer ever built, nor is it the most powerful computer I've ever built. That said, in my mind its absolutely perfect. The budget was open, I had no maximum price point, decisions were based solely on what I wanted. I've been building computers for about 10 years, my portfolio includes about 30 odd computers and at least that many 2U/4U server configs. This is my first personal build. Some quick notes about decision making. This build's primary function is gaming. I can hear everyone's key clicks from here. "Why would you use Ryzen for gaming?" Three main reasons, firstly because I appreciate competition and AMD came out in a big way this year, second because 8 cores is awesome, it just is, and thirdly because I've been meaning to move over to a heavily multi-threaded workflow for my projects and I'm virtualizing more and more of my projects. Oh, and also 8 cores is super cool. 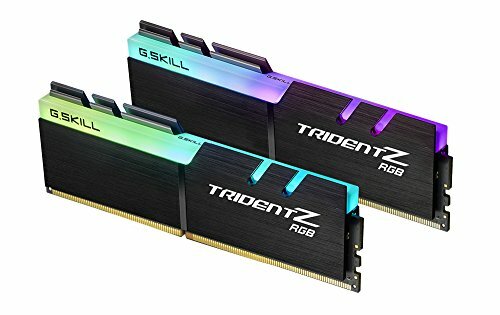 The whole RGB fiasco started when I got a deal on the TridentZ ram, at that point I moved to a Strix MOBO and the cooler. The plan was to add a Vega 64 to the system but it was sold out before I woke up on launch day. I saw that the Lightning was released and thought it worked perfectly with my system style. The case was simply awesome, pretty different from anything else on the market and can easily double as a test bench sometime in the future. Not much to say, it's a beast. I chose this hands down over not only the i7-7700k but also the R7-1700x. 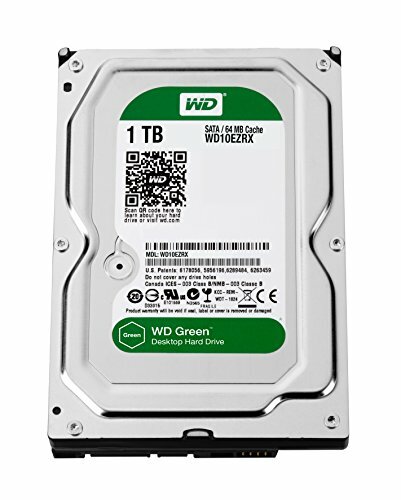 Lower TDP and reasonably easy cooling, not to mention bang for your buck. The 8 core makes me happy and preforms incredibly well, I'm slowly moving my workload to favor cores and I'm loving that game devs are moving that way as well. Very happy. Stunning board, got it on sale and its far better than the MSI Pro Carbon IMHO, got all the fancy stuff you expect from a high end board. My only nitpick is lack wifi but honestly adding good wifi would blow up the price and adding bad wifi would be unfortunate. The board is clean, easy to overclock with, has great brushed aluminum heat sinks and a nice RGB I/O shroud. I did have 2 DOA boards, but likely just luck of the draw. The ram to have right now, was able to snipe it for $137 new from Newegg. Nothing much to say, it's ram with some pretty colors. Good integration with current RGB management software, works almost flawlessly with AURA. Damn fast, honestly if you aren't happy with these speeds, I'd love to see your work flow. Super fast, small, doesn't get hot, says Samsung, Black PCB. Fast for 2 years ago, still pretty quick now. 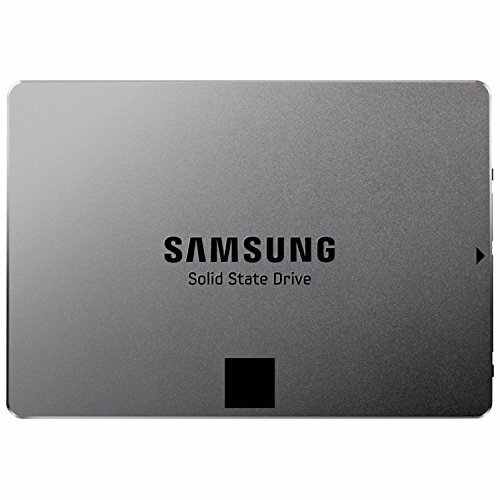 It's a 1tb ssd, it's awesome. Eco friendly, a little slow, but RAID0 makes it fast enough. 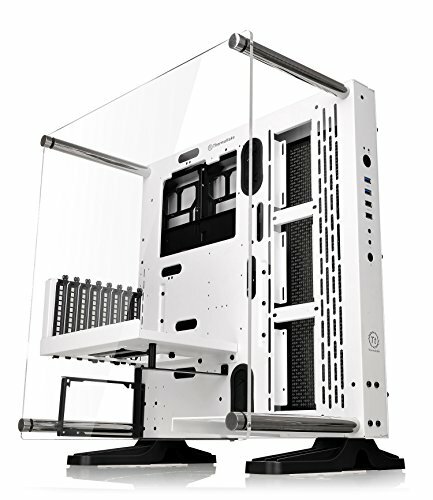 Awesome case, easy to build in, the "Snow Edition" is great for any white build. My system is quite, but I'm sure the acoustics could be an issue. The gold is awesome for piece of mind and the environment, I'm a fan of the One Watt compliance and the RGB goes with the rest of my build. 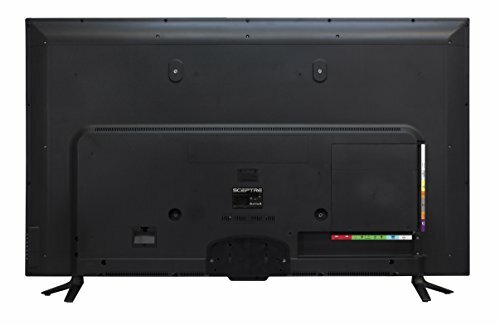 Interestingly if you want fully modular and gold rating and you are ok with RGB, this is the way to go, $10 bucks cheaper than other options when I bought. Good fan at a high price. It's no Noctua but it does have RGB LEDs, great static pressure means it's perfect for radiators. This mouse is pretty awesome, RGB is well implemented, the clicks are good, the mouse is light but not cheap feeling, my only dig is the texture on the thumb rest is not my favorite. Don't get me wrong, put it up against a MX Master in anything except games, it will lose out. That said this thing IS a proper gaming mouse. Software control for lighting/macros/remapping/dpi, basically anything you could want to change about your config. Very impressed punches way above it's price tag. I wanted a mechanical keyboard with RGB (to go with the rest of the build). Not only that, but I wanted 16.7 million colors, software control, and a floating keycap/aluminum design. This left me with two possible options: The Corsair series and this. The deal breaker came down to the mouse. I'm not a fan of the Corsair mouses, they don't look good to me. Ont the other hand the Zeus P1 looked nice, had up to 12,000dpi and used the same software. In the end despite not being name brand and not having cherries, I'm much happier with this keyboard. Quality build, double injection keycaps, and well made, if still slightly buggy software. Honestly the software is better than AURA or Mystic light. A cool little add in board. 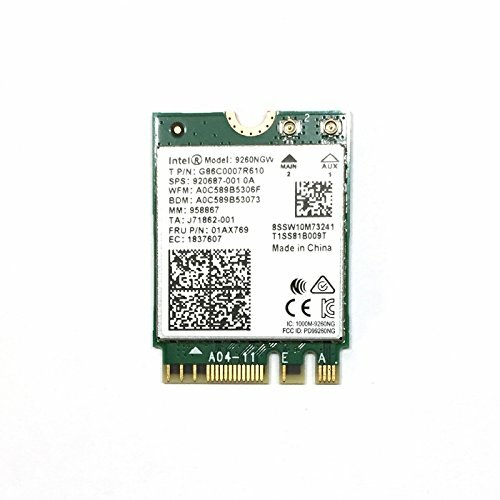 Allows you to use any old laptop WiFi card to your system. Comes with beefy antennas and support for Bluetooth. Easy enough to install and a black PCB. What did you take the pictures with? The quality is insane! I'm at college, our AV lab will lend out cameras. I got a Rebel T5i with a long zoom lens. The long zoom lens let's me make the macro shot, I remember the lens was 50mm to 200mm. I like the Kraken, my only thing was the logo, also, while the multicolored light is cool, I really like the turbine look. It is a neat look. 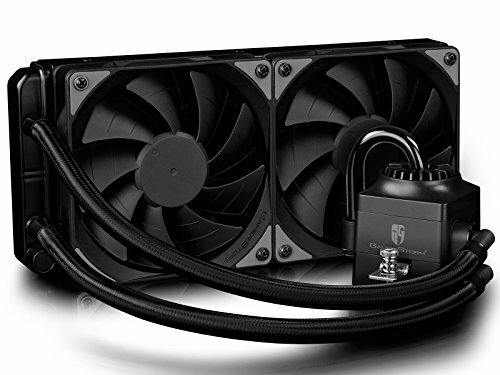 I think that you can remove the logo on the Kraken if you take it apart though, which I wouldn't recommend since it is an AIO, but the option is there. SICK BUILD, SIR! That RGB is perfect! Thanks! The build is all about the matte rgb, my one issue with most rgb is that its too glaring and it starts to affect my gaming experience. Sorry to say, I think it was a limited run. It's my understanding that they only made 3000 of these bad boys. I bought at $830, but I've been seeing these as high as $1100. Because they are binned (and have some quality cooling and looks to boot) they tend to operate 10-40% above the reference so they are sought after. From Tweak Town: I do know that MSI only made 3000 units, so they are an extremely limited run. If you buy one, cherish it. Hey I'm looking to get the same cooler for my 6700k, any thoughts on it? Like noise level, performace, setup, etc. Thanks! I'm super happy with it. I gushed about it in my review and I'm 100% still happy with it. The pump makes noise if you really concentrate but honestly my fans at idle drown it out. I know there have been reports of it leaking and the glass pipe is a little nerve fraying, but its crazy premium and has a fantastic look. As a bonus, because its a single color, it works out of the box with mysticlight and aura. Also it comes with a quality magnetic RGB strip and easy pass through. Awesome! Thanks man for the reply, I'm going to pick one up tomorrow. +1 for the great build, cheers. Thanks for the comment and the +1. Hope you are happy with it and can't wait to see your build. Check out my profile, I got my build posted! Did you have any issues with clearance between your graphics card and your radiator? I'm planning on doing a build in the same case but the site is telling me that I might have clearance issues with my graphics card and radiator (with fans obviously). 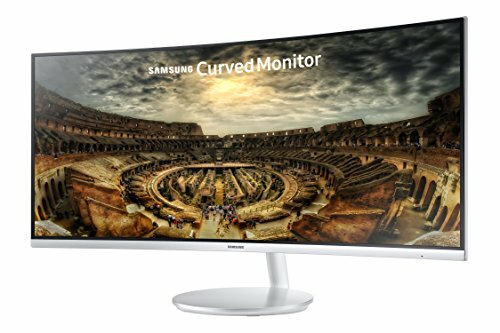 I checked the specs on your card it its way bigger than mine so that's why I am asking. OOH, yeah, it was a super tight fit! Actually I didn't screw in the bottom inner screw on the radiator because it wouldn't fit properly. It looks like it will fit fine if you are side mounting the Strix 1070ti, the Strix is also 22mm shorter than the lightning so it should clear just fine. Gorgeous build. That card looks incredible! This is the single most beautiful pc I have ever seen. You are a masterful artist and I am now insanely jealous. 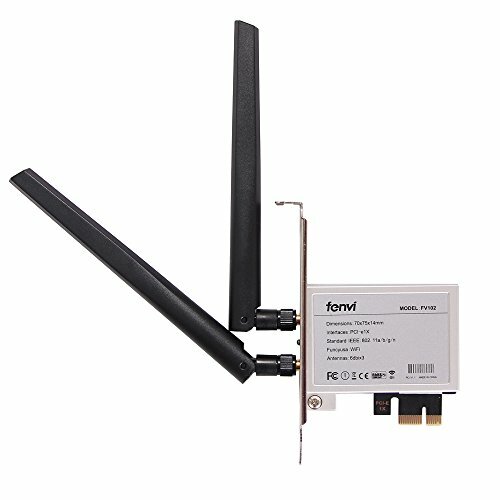 What do you mean by wifi? It has an ethernet port. It's sitting in a dorm room with a jack near by most of the time, but when I go home, there isn't a ethernet port near my desk so it's a little annoying at times. In addition, I set up silly meshed networks in my dorm room every once in a while so a powerful ac link of 1600 mbps or more would be optimal. Hey mate! I would strongly suggest to you that you dump this watercooler as soon as it’s out of warranty. Mine leaked in my pc and broke EVERYTHING. at least, everything was still on warranty and Deepcool refunded me 500$ for my 2011 Gtx 580 (really cool from them). The problem is that as soon as it’s not in warranty. It will **** you up rly bad as from what I’ve read, EVERY captain ex cooler from them broke. I would just recommend to change the cooler after the warranty runs out because one day, you will loose a *** ton of money. 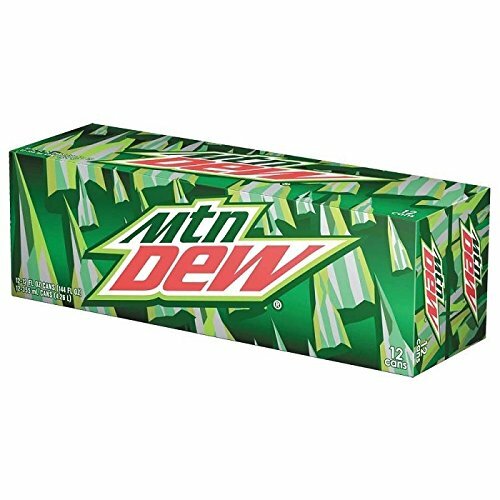 What ghz do the mountain dew’s run at? Only 3.5 ghz, but its 24 core so its pretty op for most things. sweet AIO, need software or a controller for it? Nope, connects directly to a 4pin RGB header on your motherboard. It works with AURA sync, Mystic Light, and RGB Fusion. It should work with any standard RGB system and hub that uses standard 4pin header. sweet! AURA sync is what I plan on using! do you need a controller for the LED strip that comes with it? Ways to make your pc more powerful: Upgrade to 64 GB of RAM, upgrade to Ryzen Threadripper 1950X, get two (or more) GTX Titan V, get a 80+ Titanium and overclock EVERYTHING and buy a 4K monitor. You aren't wrong. Thanks for your comment. Nope. It's been perfect. I would look at the Deepcool Castle or Gamdias coolers if you are interested in adressable rgb.